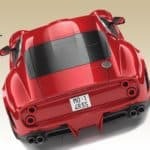 If you’re a true car enthusiast, you know that the Ferrari 250 GTO was easily one of the most incredible cars ever made. Produced between 1962 and 1964 in a super limited run of just 36 units, the 250 GTO is often called “the greatest Ferrari of all time”, that’s why it’s extremely sought-after among car collectors right now. 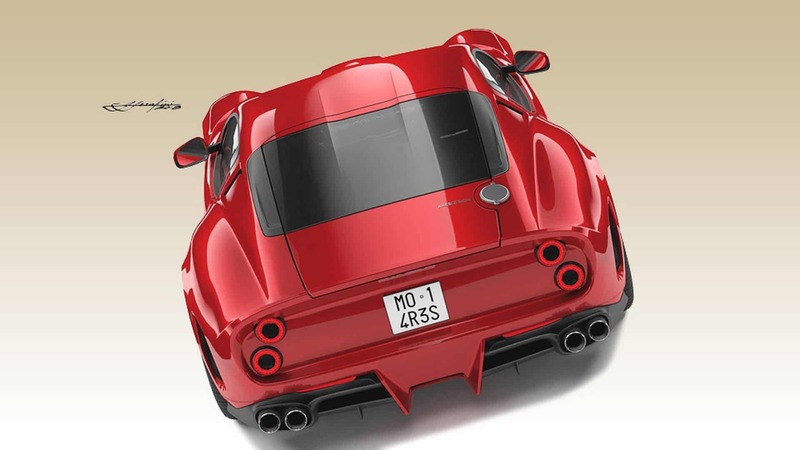 Just a few months ago a 1964 250 GTO was sold at an all-time record price of $70 million. 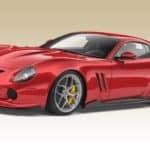 A few years ago chassis number 5111GT has been sold for a cool $52 million and in these last couple of years many other 250 GTO’s scored over $20 million in classic car auctions. 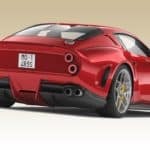 But today might be your lucky day, because there’s another chance to own a Ferrari 250 GTO, even though it’s a little bit more modern than the original. 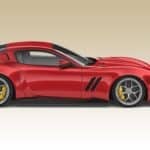 To be honest, we’re still surprised Ferrari hasn’t thought about creating a modern interpretation of its iconic 250 GTO yet, but Ares Design, a coachbuilder from Modena, Italy, has unveiled plans to do so. 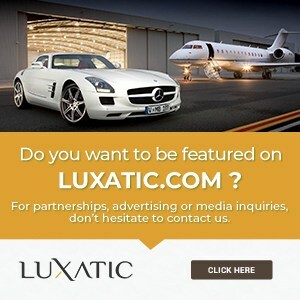 Led by former Lotus CEO Dany Bahar, Ares Design is a relatively new company in the world of bespoke automotive designs, but they’ve already imagined custom upgrades for many different cars – from the Mercedes-AMG G 63 or the Land Rover Freelander to retro cars like the Porsche 964 or a two-door conversion for the new Bentley Mulsanne. 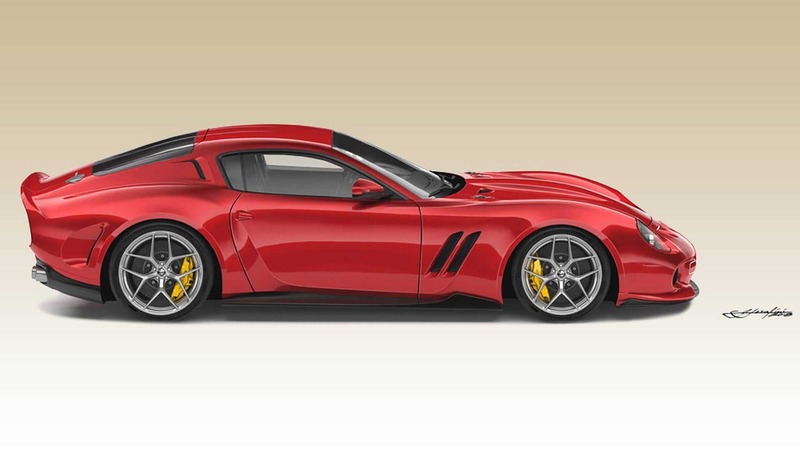 They also came up with an extraordinary Targa design for the Porsche 991 GT3, but this coachbuilt Ferrari 250 GTO might be their best work yet. 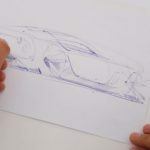 Based on the Ferrari 812 Superfast (or an F12berlinetta), this coachbuilt wonder will be produced in a limited series of just 10 examples, blending modern Ferrari technology and power with the superb curves of the 250 GTO. 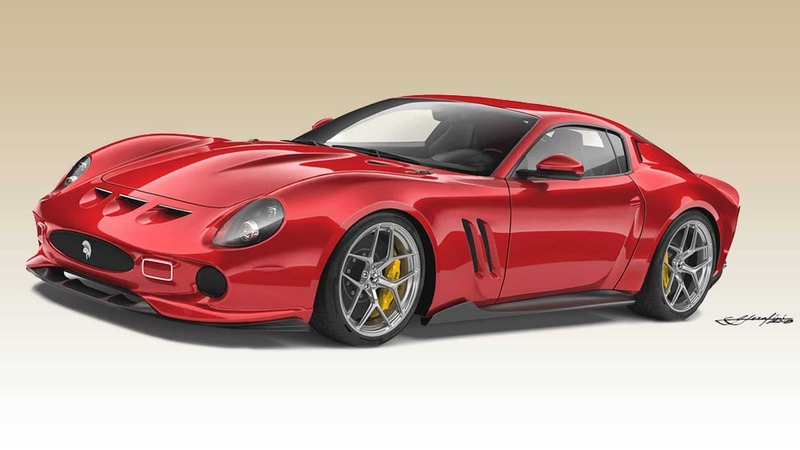 With the price of the donor car included, this coachbuilt Ferrari 250 GTO is expected cost around $1 million. Are you still saving up for an original 250 GTO?